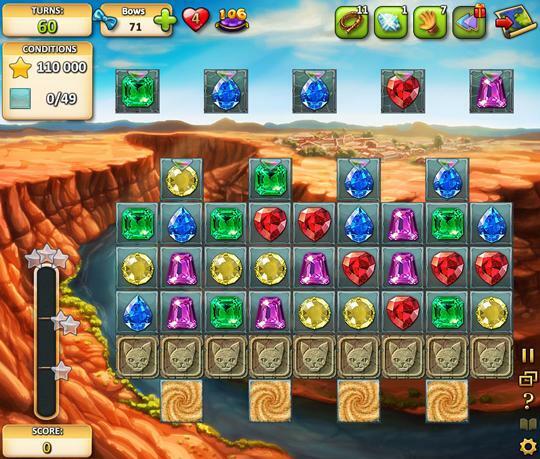 The Rapid Expansion of Casual Mobile Gaming Article - Free Casual Games! Rate this Article Ever since smartphones turned from being a luxury to a necessity, mobile app games have been on the rise, particularly casual ones. Find out what contributed to this rapid expansion!